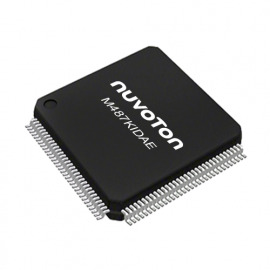 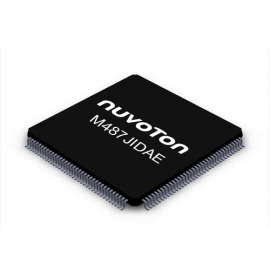 The M483SIDAE is a high performance, low power microcontroller powered by the Arm® Cortex®-M4F core with DSP extension. 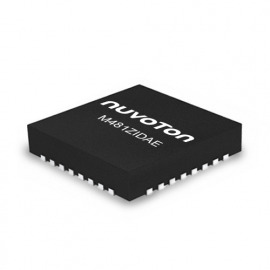 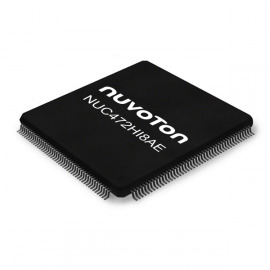 It can run up to 192 MHz with 175 µA/MHz dynamic low power consumption. The 512 KB embedded dual bank Flash memory supports OTA (Over-The-Air) firmware upgrade, and the 160 KB embedded SRAM includes 32 KB cache to speed up external SPI Flash code execution. 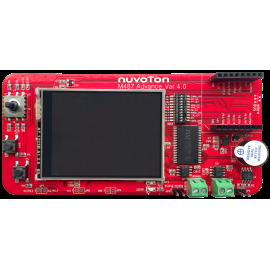 The factory pre-loaded bootloader delivers Secure Boot functionality to provide the code integrity check in embedded Flash memory. The built-in Secure Protection ROM provides a safe space for saving confidential program or data. 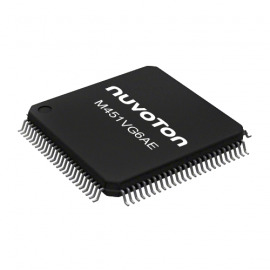 One-Time Programmable ROM is also included for product life-cycle management. 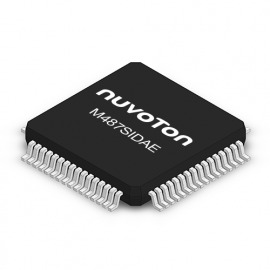 The M483SIDAE supports operating voltage from 1.8V to 3.6V, and industrial operating temperature from -40°C to 105°C. 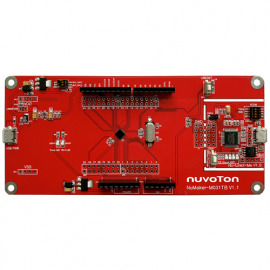 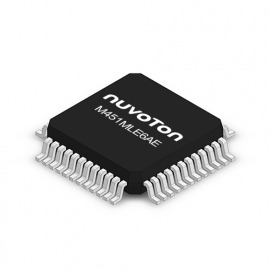 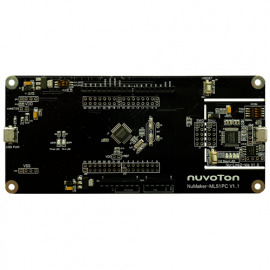 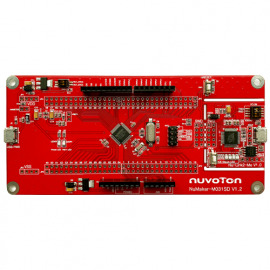 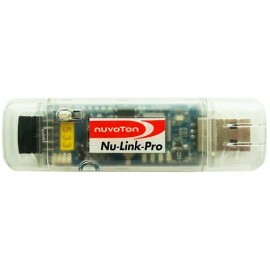 It is integrated with two sets of CAN 2.0B interface, two sets of USB 2.0 interface and up to nine sets of UART interface. 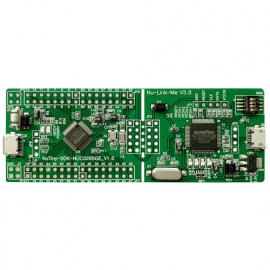 Package type is LQFP64.